Zarwan Exchange is a dynamic business which aims to start in strong manner. This brand comes to Eshsreh Creative Solutions in order to create a brand identity including name, logo, visual spirit, color palette and typography. Sincere services beside agility, expertise, credibility and fair price are the principle attributes and points of difference of this brand. 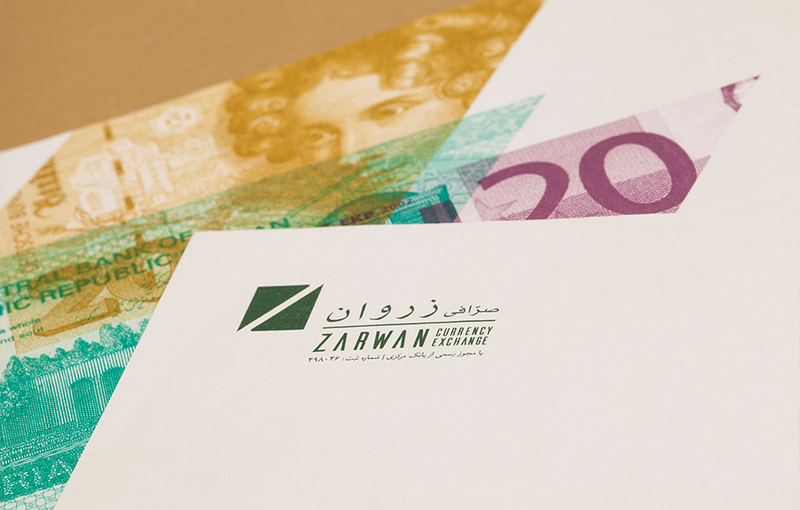 The main challenge in this project was creating the sense of trust and credibility for Zarwan among the customers (including businessmen, international companies and other related enterprise) and stand out from the competitors. 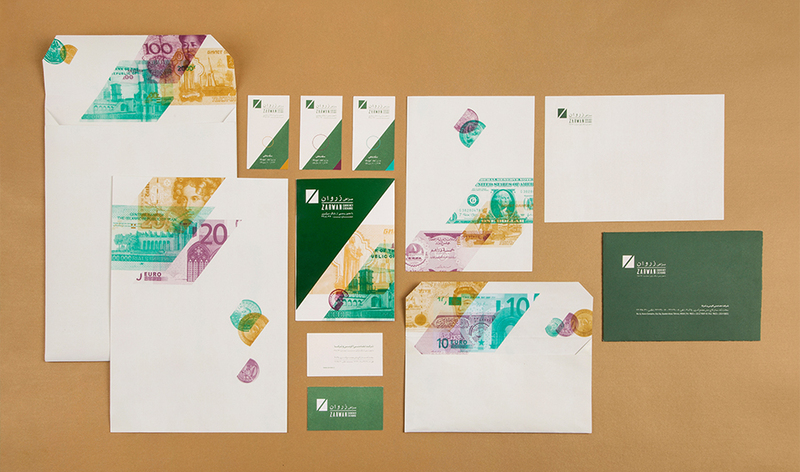 Eshareh Creative Solutions created the visual brand identity for Zarwan Exchange based on the attributes such as “Honesty and Justice” and the brand internal and international customers’ characteristics. 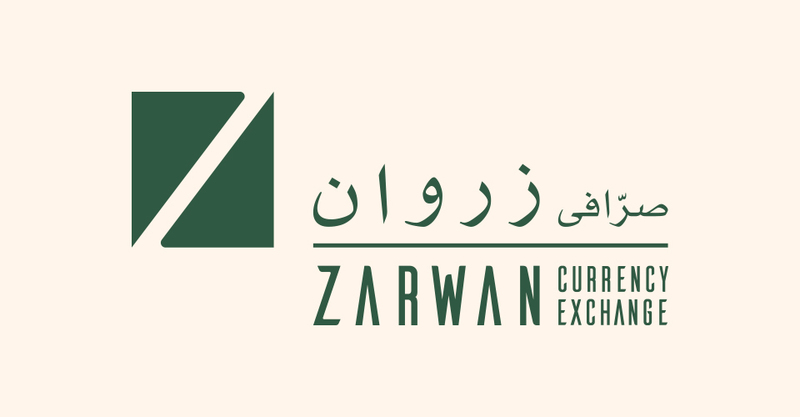 “Zarwan” was choose as the brand name based on the nature of Exchange business. 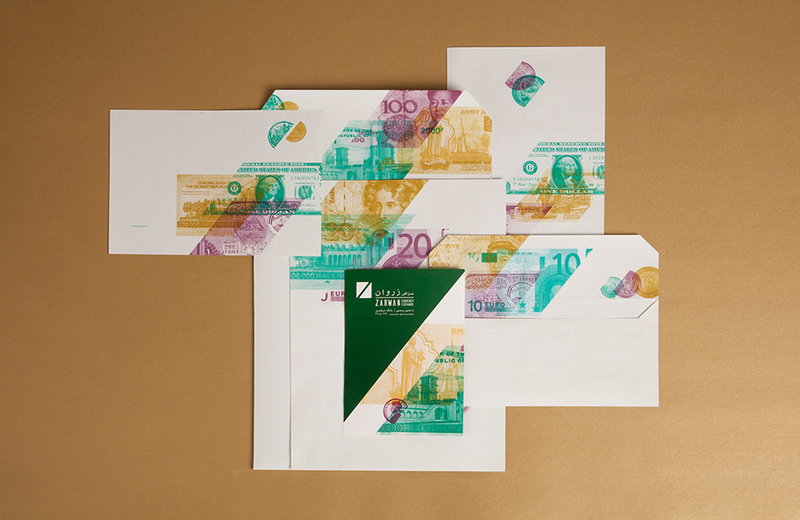 In creating the logo and visual identity, the concentration was on “Honesty and Justice”, using transparency and balance in design technic. 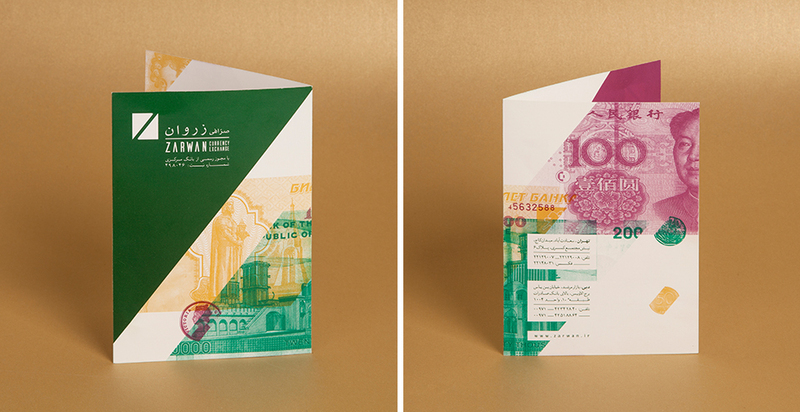 The design of stationary, color palette and brand visual identity was shaped beautifully through inspiration of color and motifs of money and banknotes around the world.